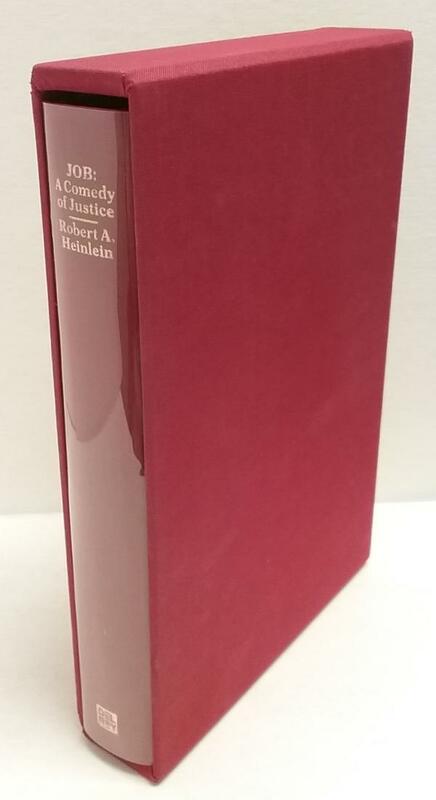 Job: A Comedy of Justice by Robert A. Heinlein (Signed, Limited Edition) Copy "A"
Features: This is copy marked "A". Signed limited edition. 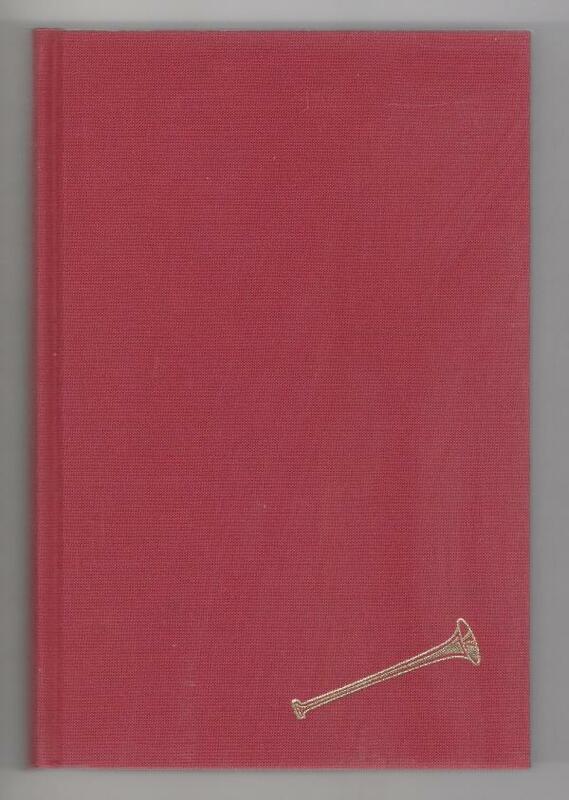 Red cloth binding, gold lettering to spine. Matching red cloth slipcase. 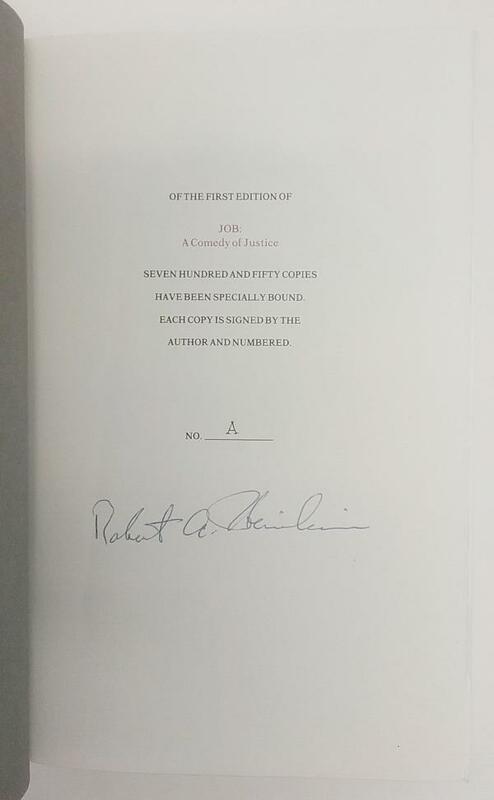 Book Condition: Fine: A tight bright signed copy and Slipcase.